Lighting is a key element in designing a space. Aside from its actual functionality, lighting can transform a room and set the right mood. There is such a myriad of lighting styles and fixtures that you can find just the right ones for any room of your home. 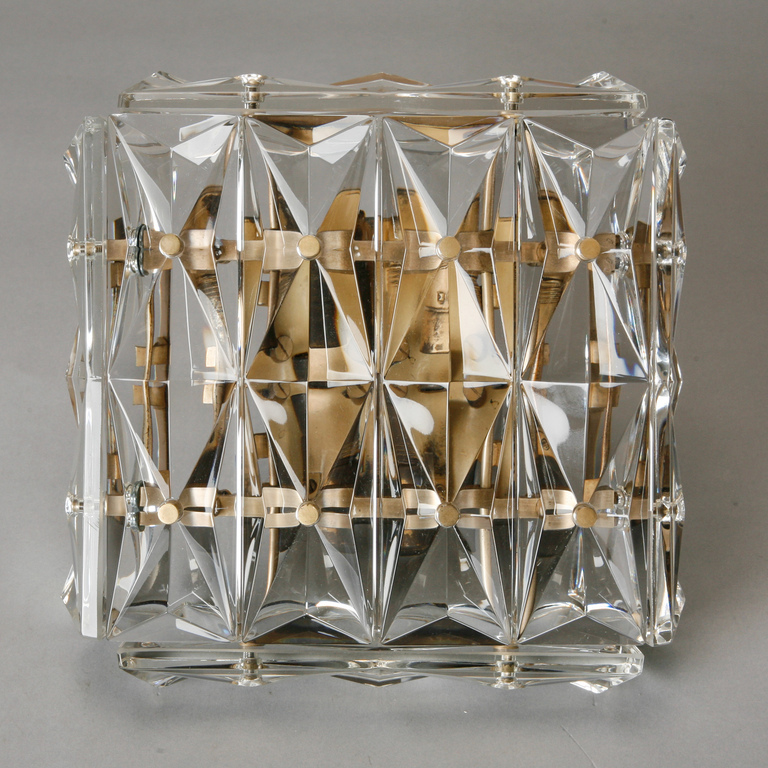 One in particular that you may want to consider is the wall sconce. 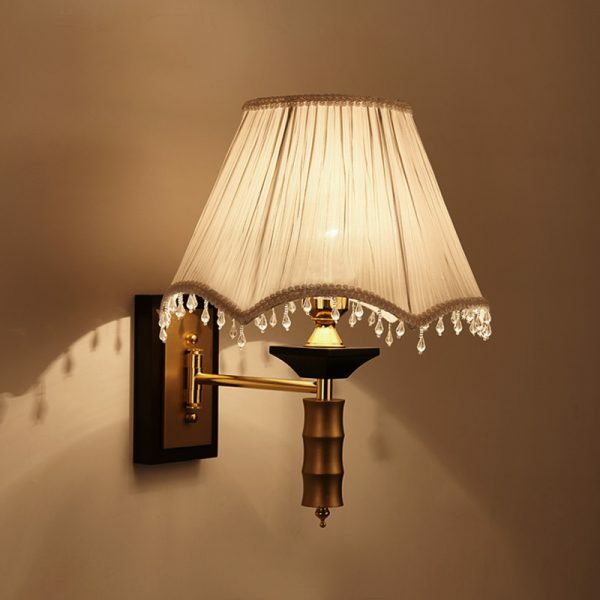 Include sconce lighting for adding sparkle to your interiors. 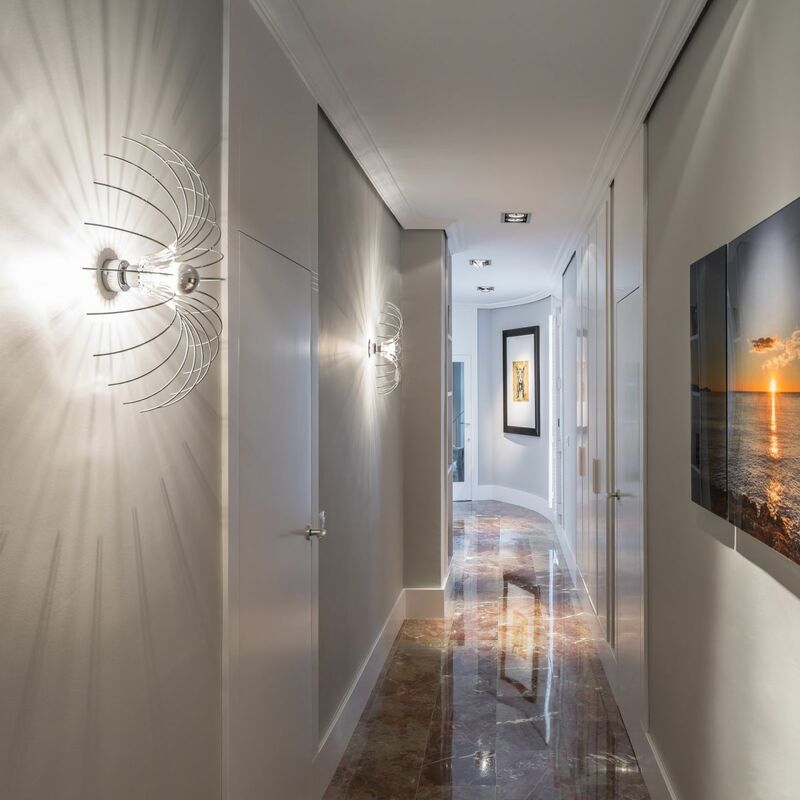 Here we explore some of the many ways to use sconce lighting and how illuminating it can be. 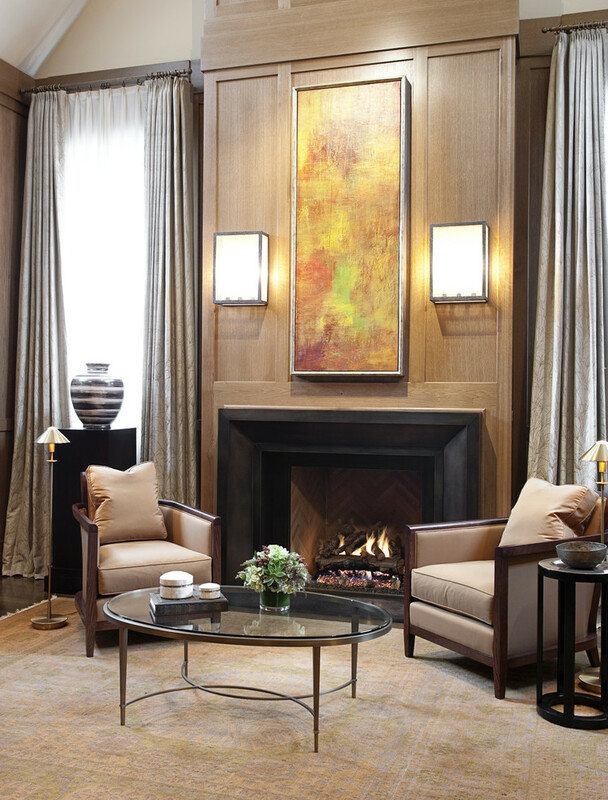 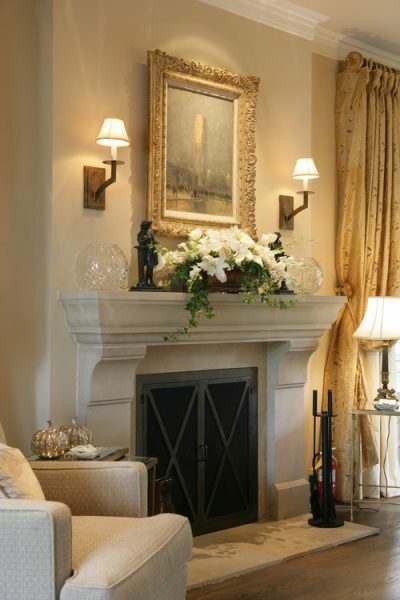 A pair of sconces flanking the fireplace is a classic lighting element that never goes out of style. Not only do sconces highlight the mantelpiece, but they add a symmetrical element to what is most likely the focal point of the room. Instead of bright overhead lighting in the dining room, use wall sconces to augment good old-fashioned candlelight at the dinner table. 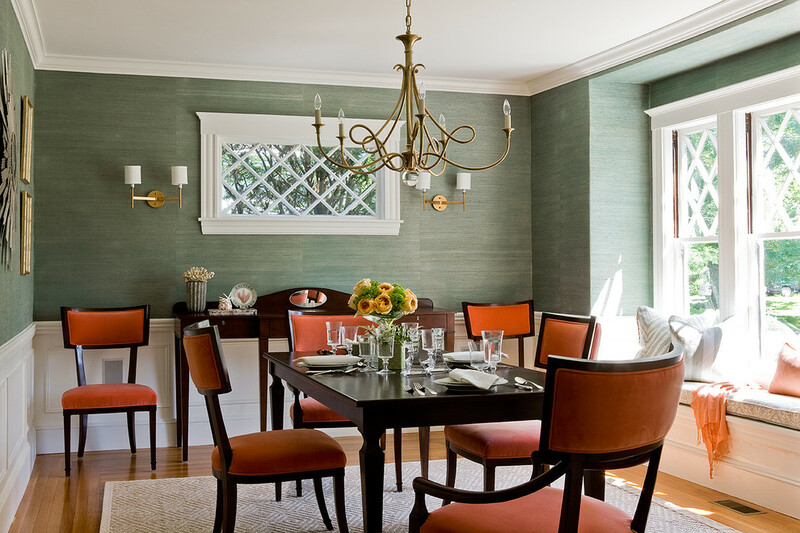 A pair of wall sconces accent the pendant light in this dining room, a very classic and cohesive lighting layout. 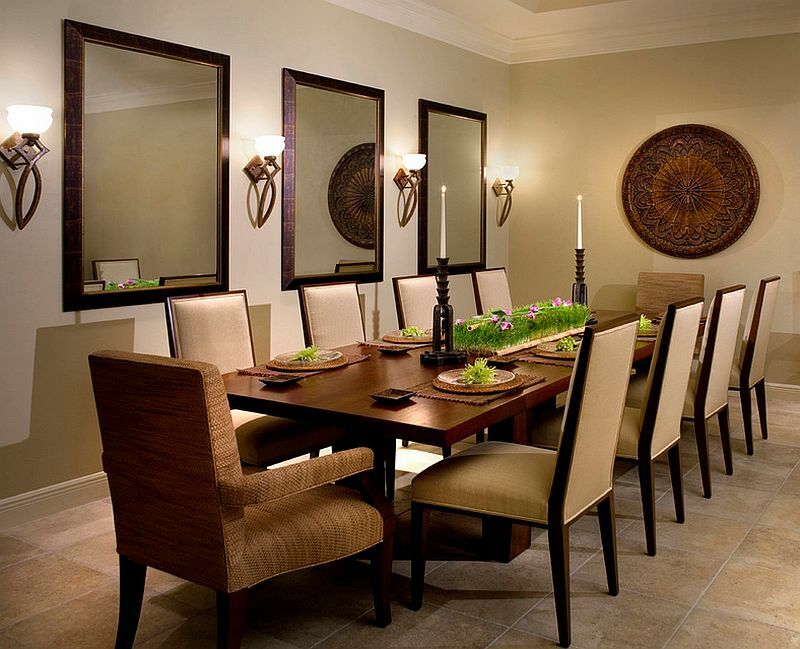 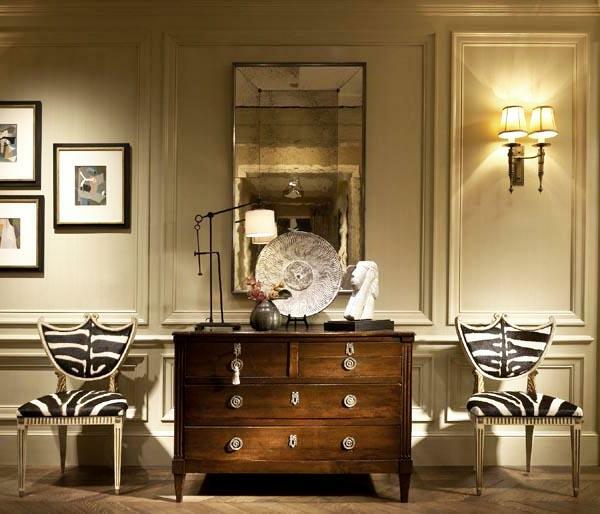 Sconces provide additional lighting over a buffet or serving area. The kitchen can always benefit from additional lighting. 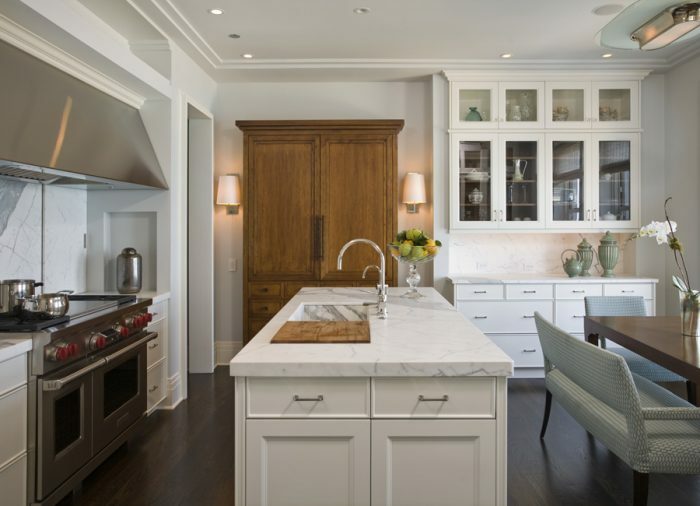 Sconces add a stylish touch to areas in the kitchen that may need extra illumination. Sconces can also be a nice decorative element in the kitchen. 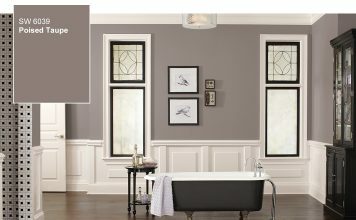 The bathroom is where we see the majority of sconce lighting. 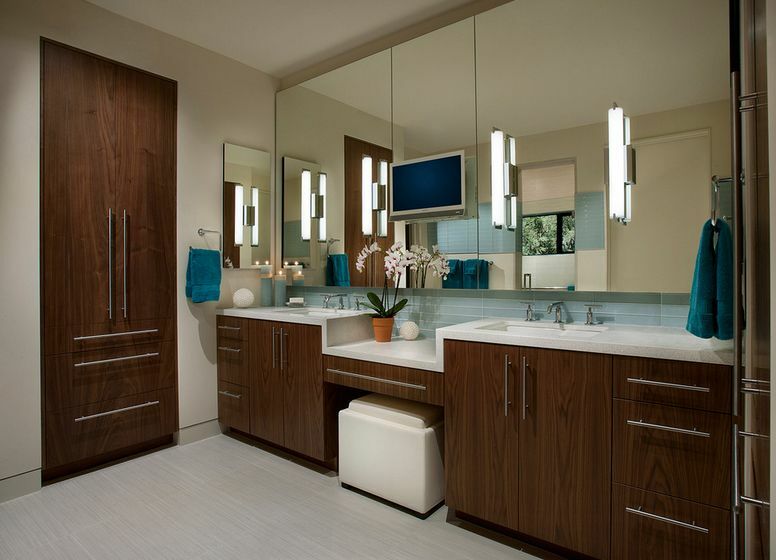 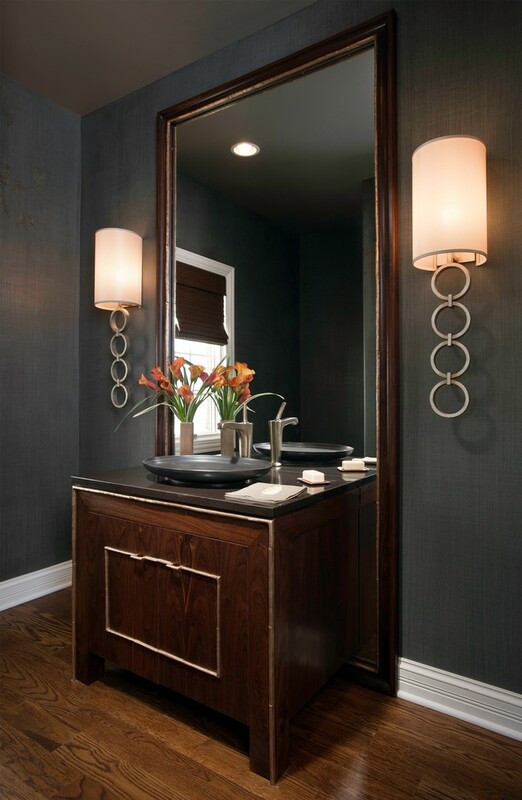 Many times, sconces are installed on either side of the mirror above the sink. 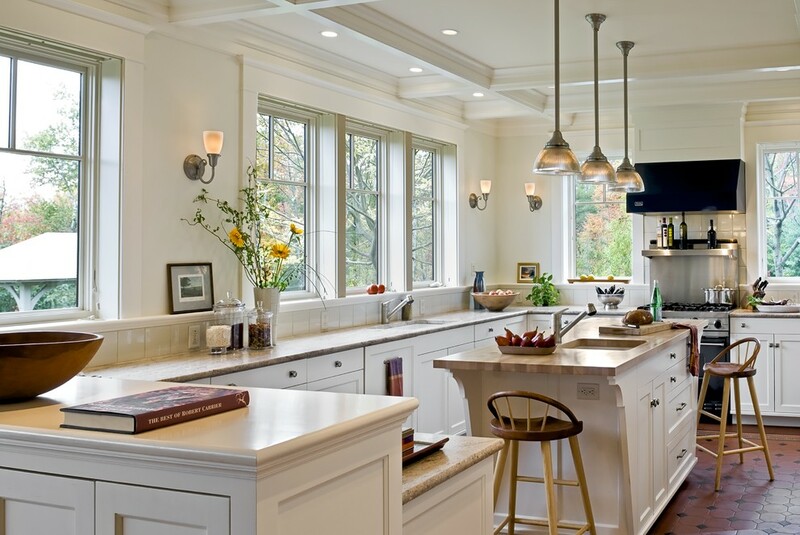 This provides a good balance of light in addition to any overhead fixtures. 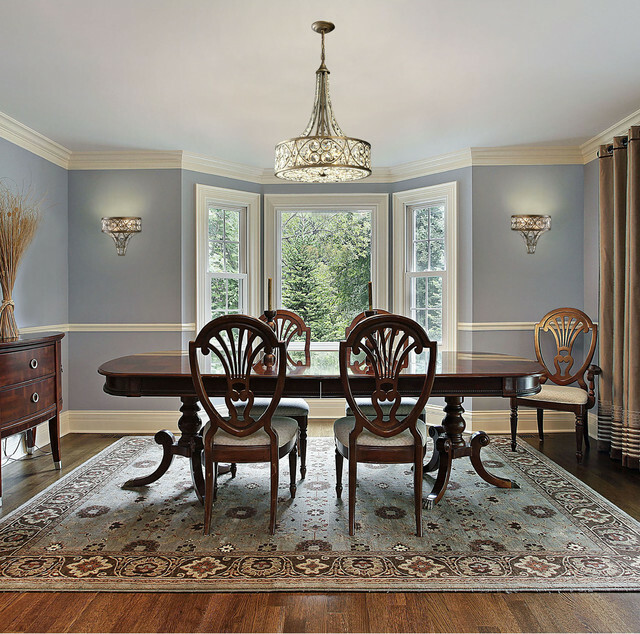 Change the style of the lighting for an update or incorporate a unique design for something special. 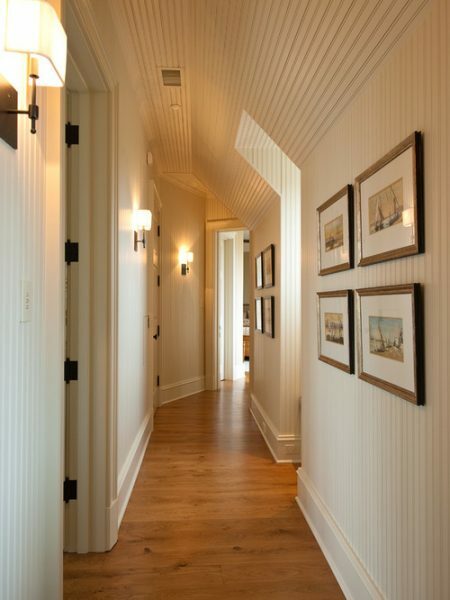 Often the hallway of the home is neglected, except for a pre-installed overhead light. 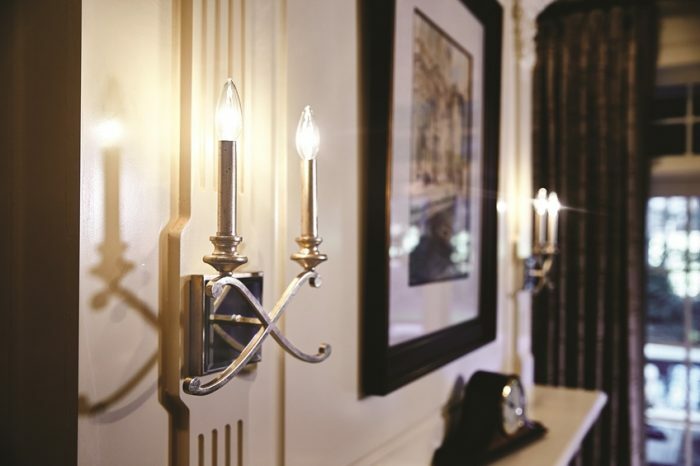 Dress up your hallway with pretty wall sconces. Use them to highlight artwork as well. 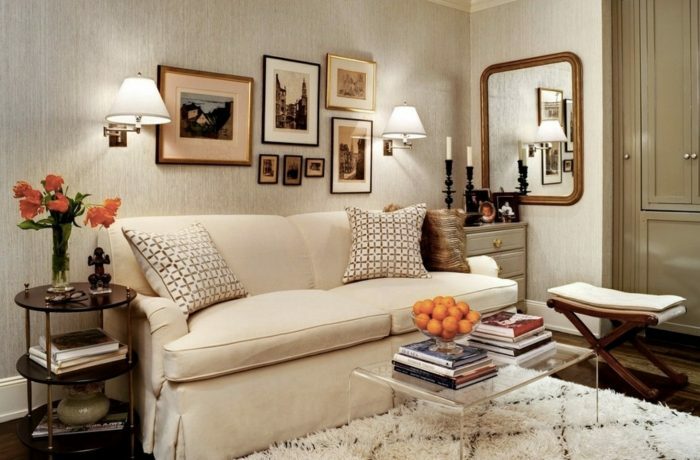 Sconces are the perfect lighting solution for a smaller bedroom. 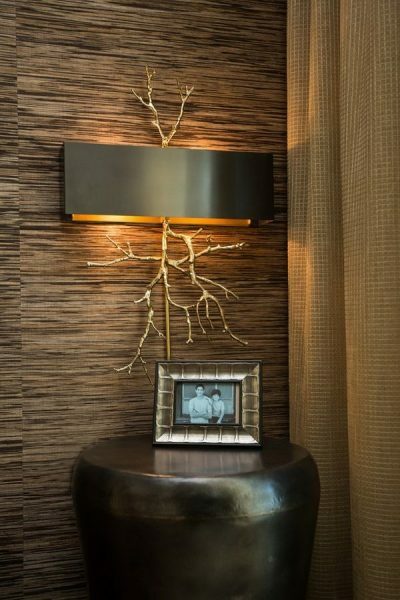 By having lights on the walls, you save space on the bedside tables where lamps are usually placed. Installed at just the right height on either side of the headboard, sconces provide the perfect illumination for reading in bed. 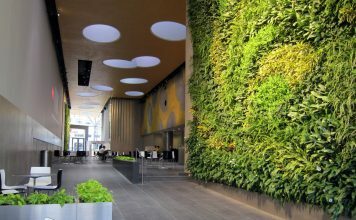 The versatility of sconce lighting lends itself to a variety of applications. 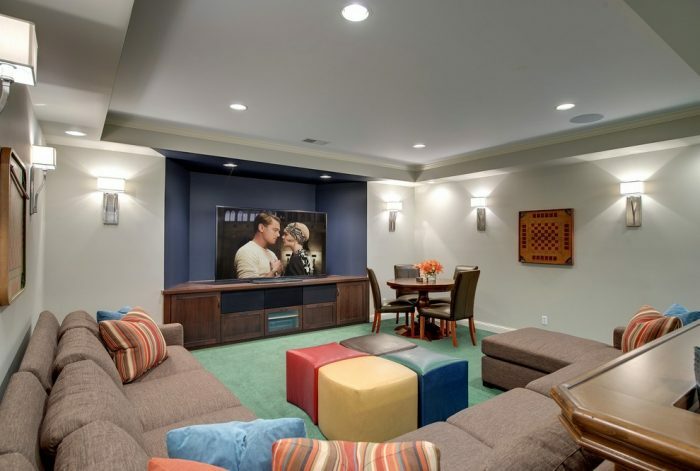 The theater room is given added illumination and atmosphere. 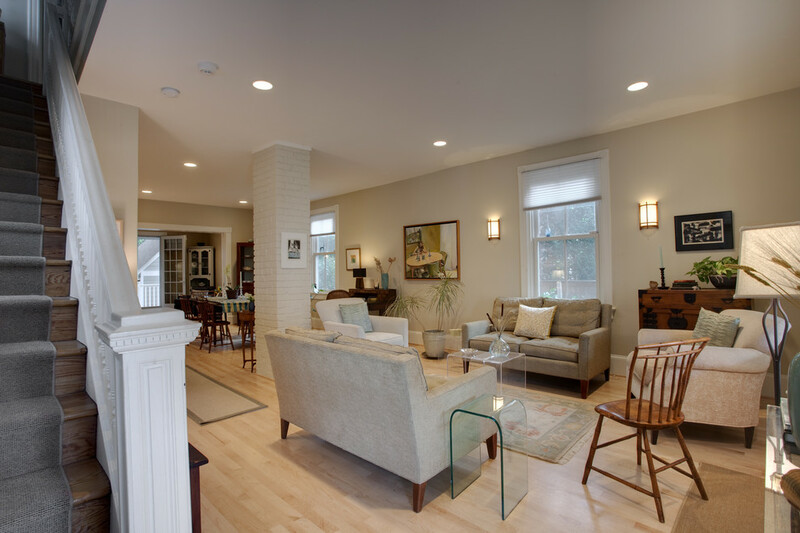 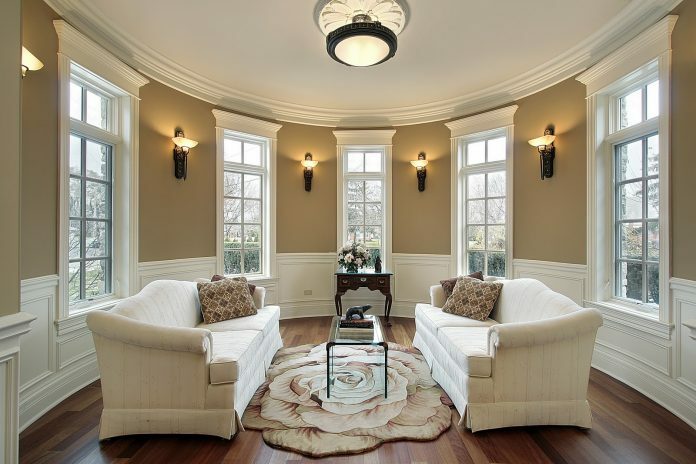 Sconce lights above the sofa provide great task lighting while saving space and giving extra attention to artwork. Wall niches are an ideal spot for installing wall sconces to highlight and illuminate the space. Sconce lights add a nice touch to the entryway of the home. 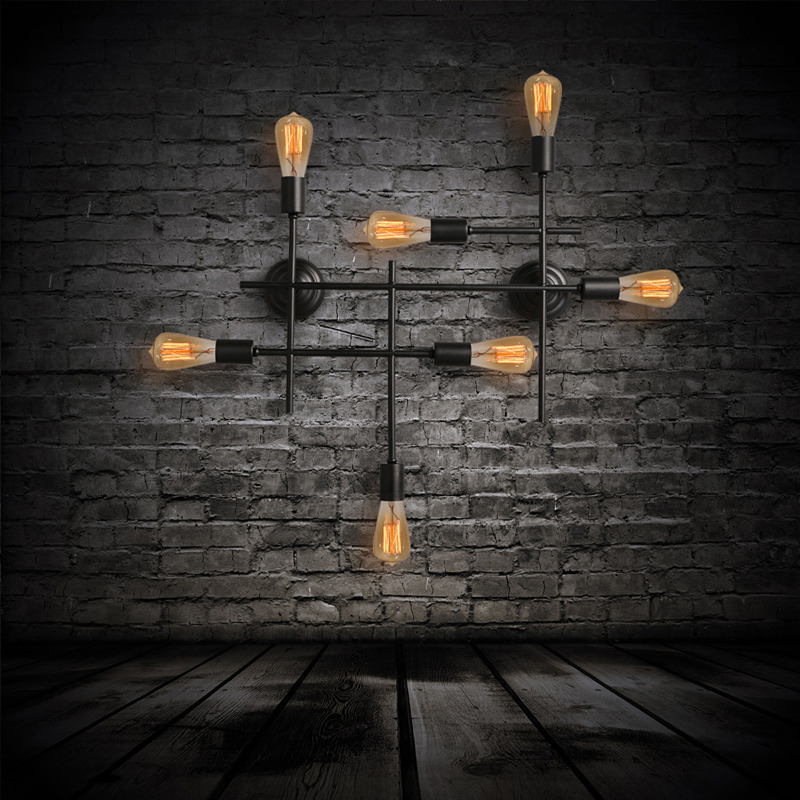 They are a great choice for leaving a light on in the entryway when you are expecting someone. 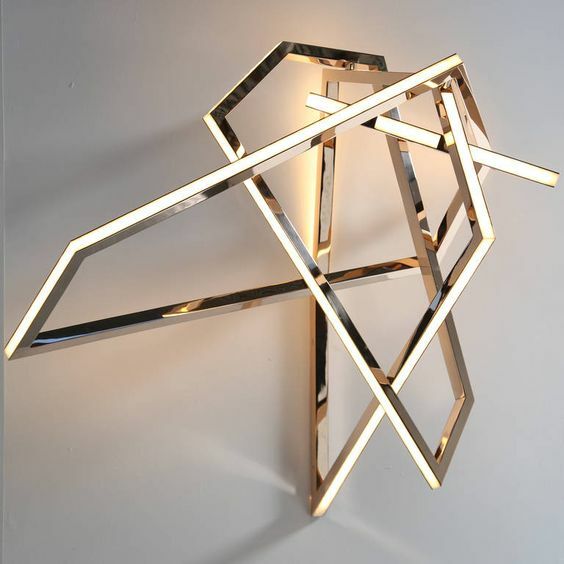 With so many styles available, sconce lighting can fit into any aesthetic. 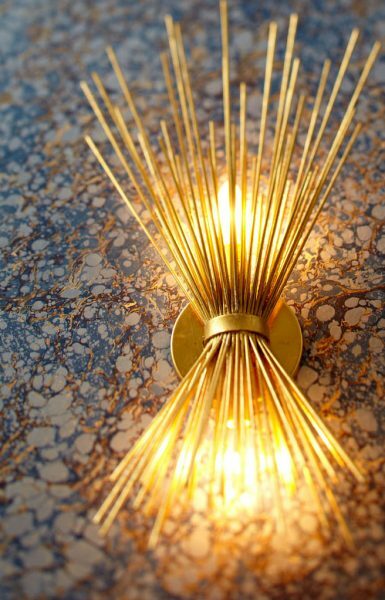 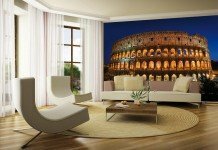 Try something truly unique to add sparkle to your home. 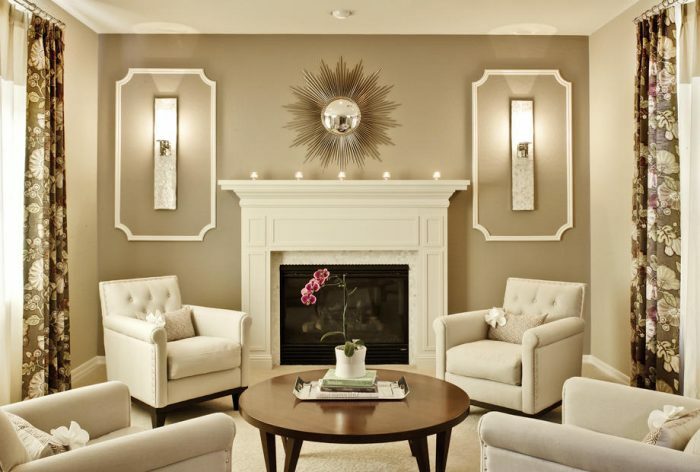 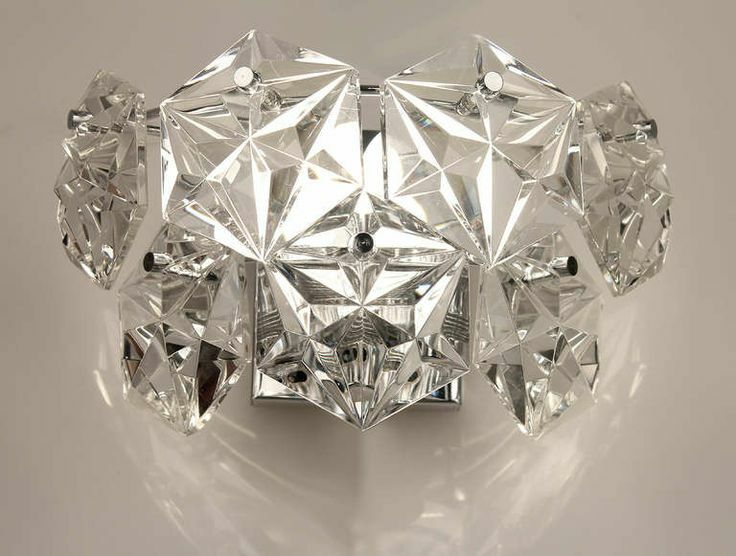 Sconce lighting is a great way to add stylish sparkle to your home. It is functional and appealing in any space.